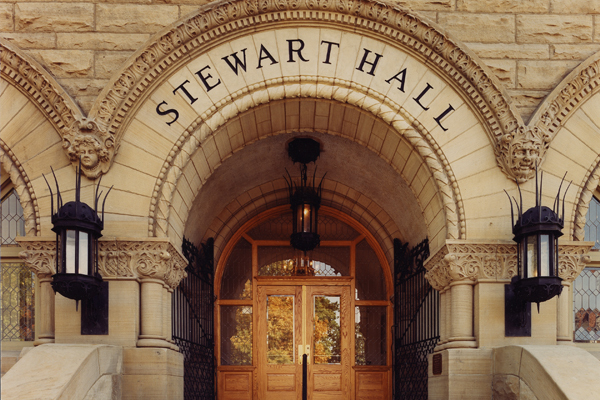 Completed in 1902, Stewart Hall is on the National Register of Historic Places and is utilized as one of the premier showcase buildings on the campus. 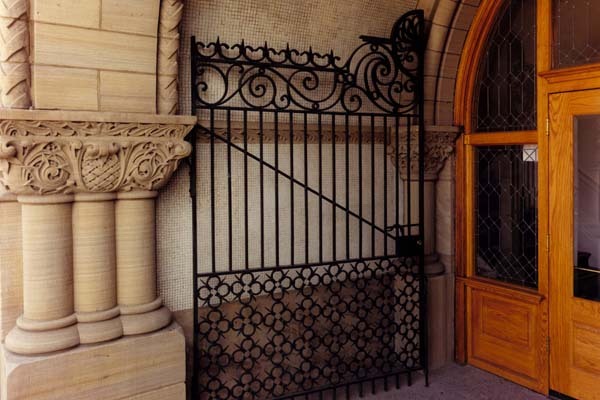 Working from 1896 drawings, SEM detailed new re-constructed elements to restore the building to its original state including doors, decorative iron gates, light fixtures, sandstone detailing, and copper leader boxes. 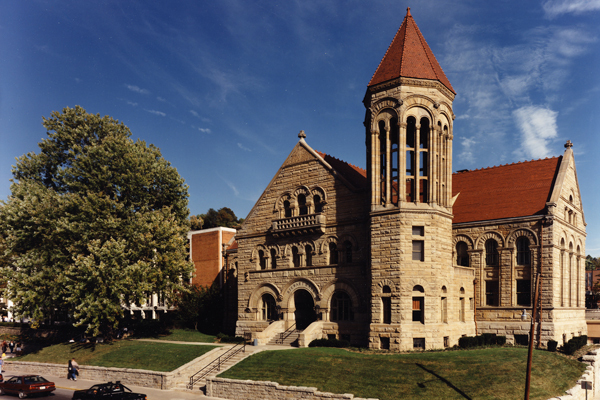 The beautifully restored historic building housing the office of the University President.